2. Physical entities are not fundamentally mental (that is, do not individually possess or bestow mentality). Here I will explore the extent to which appeals to fundamental physics and to the NFM (no fundamental mentality) constraint are appropriate for characterizing the physical, especially for purposes of formulating physicalism. I will motivate and defend a version of an account incorporating both components. See Hellman and Thompson (1975), Papineau (1993), Kirk (1994), Ravenscroft (1997), Papineau (2001), and Loewer (2001) for variations on this theme. 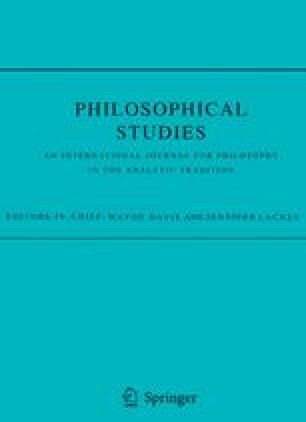 These accounts appropriately assume that the physical entities are those existing at relatively low orders of complexity, so that, e.g., the identity theorist’s claim that mental entities are identical to physical entities should be understood, more precisely, as the claim that mental entities are identical to physically acceptable entities (e.g., micro-structural properties), which will not be among the relatively fundamental entities treated by physics; and the claim that physics is causally complete should be understood, more precisely, as the claim that every physically acceptable effect has a physically acceptable cause. The account I will eventually endorse differs in certain key respects from any endorsed thus far.